Blonde Bear started out as two brothers from Gold Coast, Australia, Paul and Rhys Slater, later becoming a four member band after the release of their self-titled debut EP, Blonde Bear. Transcend is the first track on that self-titled 4 track EP, released back in January 2012. 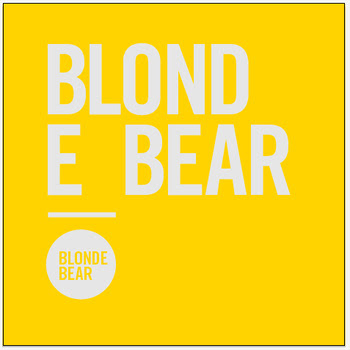 Buy the EP album Blonde Bear by Blonde Bear (name your price download). Follow Blonde Bear on Facebook.